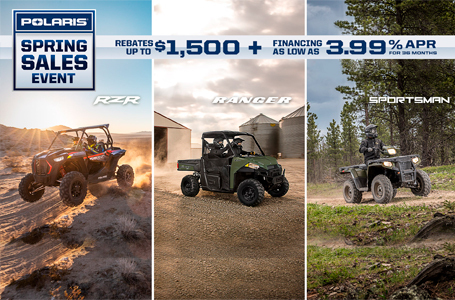 For those who believe there's never enough, the world's most powerful RZR delivers an incredible 168 horses of excitement. That power is put to use with 95% of torque available in the usable range of 5,000 to 8,000 RPM, with up to 114 ft-lbs of peak torque! The ground breaking heart of this RZR delivers a pure off-road thrill you've never experienced in a factory side-by-side. 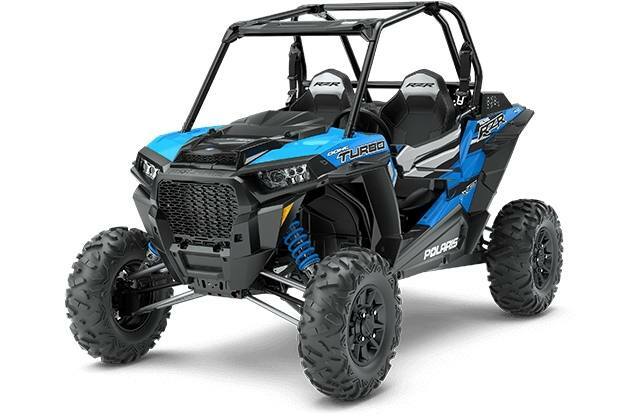 All of that Power and Suspension demands agile handling, and the RZR XP Turbo EPS delivers with the fastest engaging AWD in the industry.